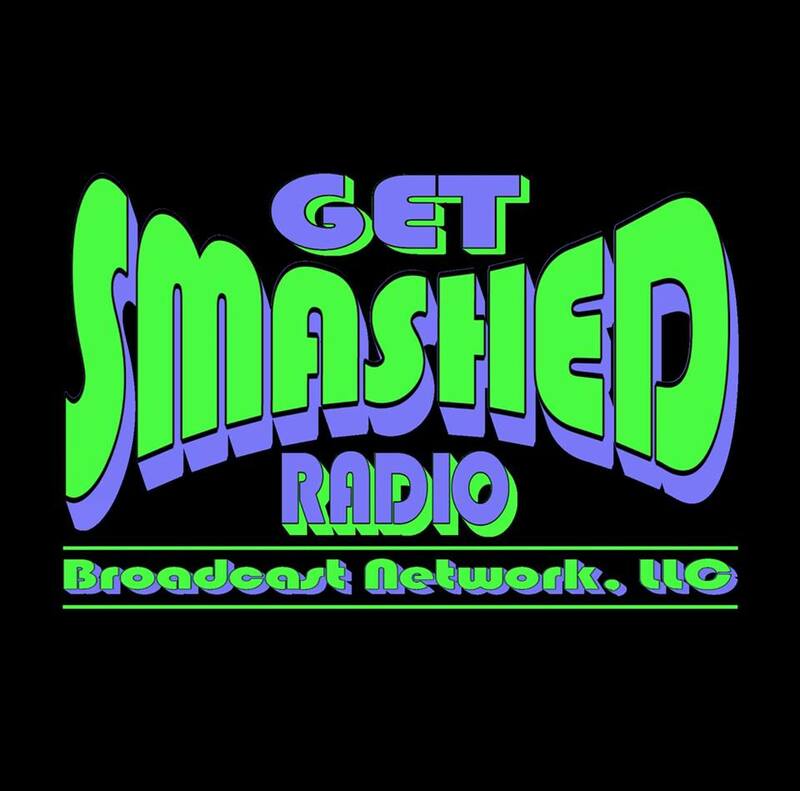 What is Get Smashed Radio? Get Smashed Radio or Get Smashed Radio Broadcast Network, LLC is a group of Radio Stations providing music & entertainment programming to reach a wide variety of listeners. Radio 1 is our flagship station where we play Adult hits (sometimes also called variety hits) radio format that draws from a wide variety of different musical genres. Most adult hits stations play a mix of rock (classic and alternative), pop, adult contemporary, and select oldies hits, predominantly drawing on music from the 1970s through today. Adult hits is akin to classic hits, although the classic hits format uses a slightly older and often narrower playlist (1960s to 1980s). Radio 1 Dance is our EDM (electronic Dance Music) or Dance Radio formatted station. Dance radio is a format that consists of current and recent dance and electronic music. While the format is popular in Europe and Asia, it has yet to make an impact in North America, although there are several top 40 and rhythmic radio stations which include current dance music in their playlists. 87.9 FM is our FM version of Radio 1. Continuous Hit Music, 87.9 FM Marysville, Washington (when operating). Want more about our history? Click HERE. RIGHT NOW! Our streams are a 24/7 stream. Also, you may be able to Listen via iTunes, Tunein, and other radio listening pages. Rock, Alternative, Metal, House, Top 40, Trance, Dance, Euro House, UK House, or Club and we prefer the radio edit. Please only submit Radio Edits of songs. FM Broadcast edits ONLY. Please submit promotional items and music for consideration for Radio 1 to the address listed below. Items will not be returned! Only LINKS to music will be considered. Please use SoundCloud or similar services that allow preview before downloading. DO NOT email full MP3′s!!! Emails with MP3 attachments will be automatically deleted and not read. How can I contact Get Smashed Radio? As we progress with the station and as we get further down the road, contacting Get Smashed Radio will become easier. However right now, the only 3 ways to contact Get Smashed Radio is via Telephone, Email or Post. US Post: Get Smashed Radio Broadcast Network, LLC., 5107 133rd Pl NE, Marysville, Washington USA 98271.
Who runs Get Smashed Radio?